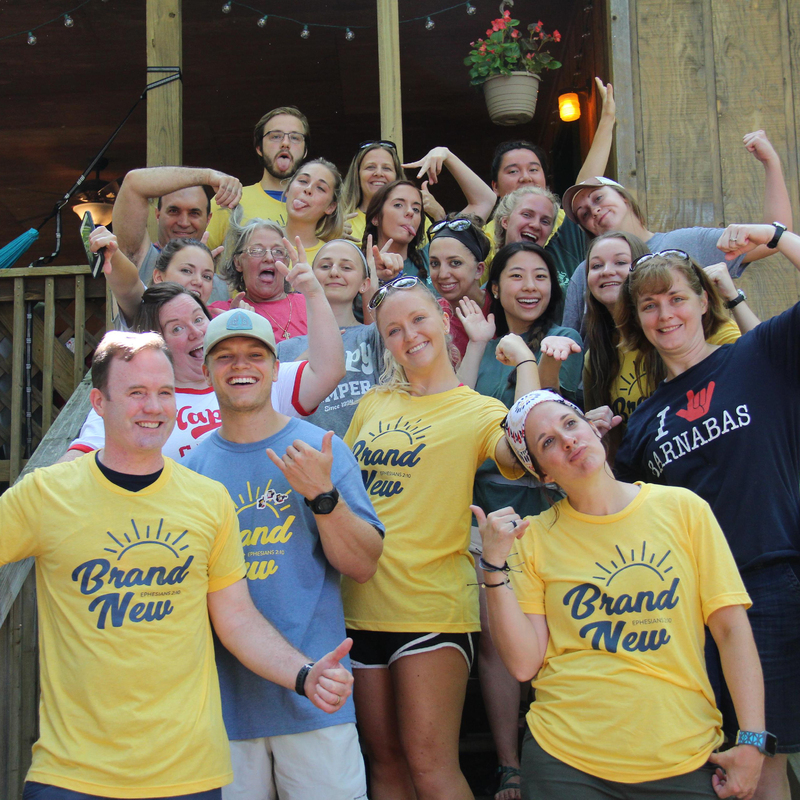 Physicians play a vital role at camp each week by caring for the wide range of medical issues that may arise during camp sessions. 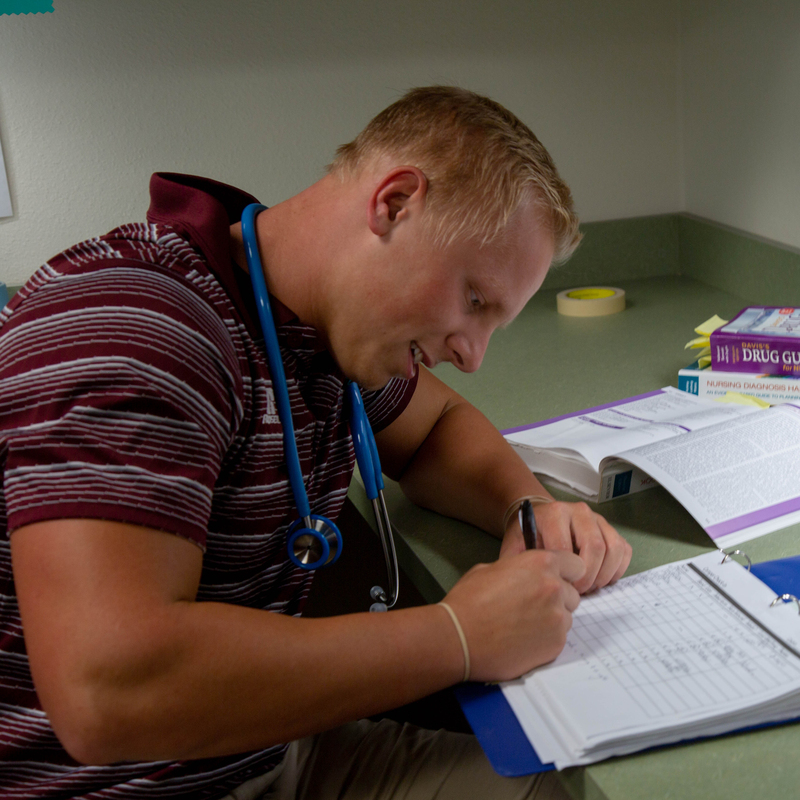 Physicians are on call to evaluate campers, missionaries and staff, supervise medical procedures, prescribe medication and treatments. Otherwise, they join camp activities and have a fun-filled week at camp! Physicians must be licensed to practice in their state. We love nurses! 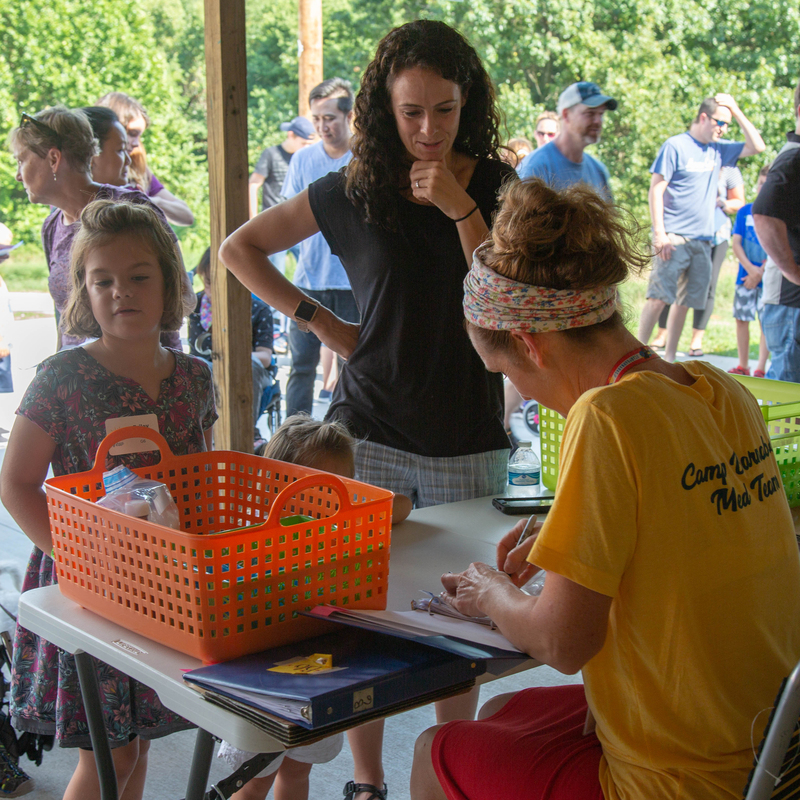 They keep our campers, missionaries, and staff well cared for each week at camp by distributing daily medications and responding to camper or staff drop-in visits for anything from splinters, fevers, tummy aches to other accidents or illnesses. Support and supervision are provided by Medical Team Physician and Director of Health Services. RN’s must have a Missouri license or a contact state license. Our Medical Team also includes one additional role: Well House Assistant. This position is for adults 18 years and up. It is for hard-working individuals who are passionate about supporting a very busy Well House and keeping germs at bay! Duties include: Keeping the health center sparkling clean and in order, daily medical laundry, helping the Medical Team with any other process/flow needs as assigned, and entertaining campers/keeping spirits high for those who may need to spend more time in the Well House due to medical necessity.